E-books, or electronic books, are digital books that can be read on e-book readers, computers, mobile phones, or tablets. As a student, or employee, at Jönköping University, you have access to a vast number of e-books on different subjects. Most of them are textbooks in English. The e-books are available through different databases, and you can read them both on and off campus through the library website. On this page, you will find a few tips on how to read e-books, and in which databases you find them. Often, you must be connected to the database while reading an e-book, although some databases allow downloading of the book as a PDF file. There might be a limit to the number of pages you are allowed to print, and according to copyright law, you cannot print an entire e-book, only parts of it. How can I search for books within my subject? The best place to search for e-books is the library search tool Primo. 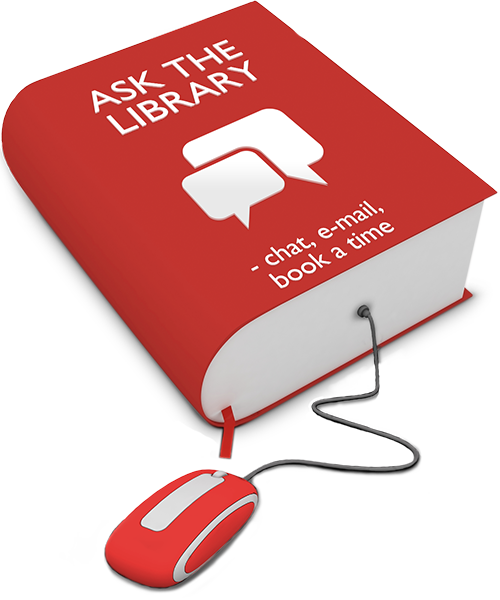 If you want advice on how to find e-books within your subject, you can often turn to one of the library´s subject guides for information. It is also possible to search directly in the databases, but then you might find e-books that are not in the library´s possession, and therefore not accessible for you. If you are using a tablet, you can often avoid access problems by searching the book in Primo, and follow the link to the full text. The library currently has e-books from the suppliers listed below. The functionality might vary considerably across the different platforms. For tips on using each of them, click on the list below.